Breeo built the very first Smokeless Fire Pit way back in 2011, and our product line and team have been updating and expanding ever since. Our passion for continuing to pass on the ultimate campfire experience as a way to bring our communities together for generations to come drives us to continue creating innovative products for the campfire enthusiast. We are proud to be an American-made company and build every single fire pit right here in our shop in Lancaster, Pennsylvania. 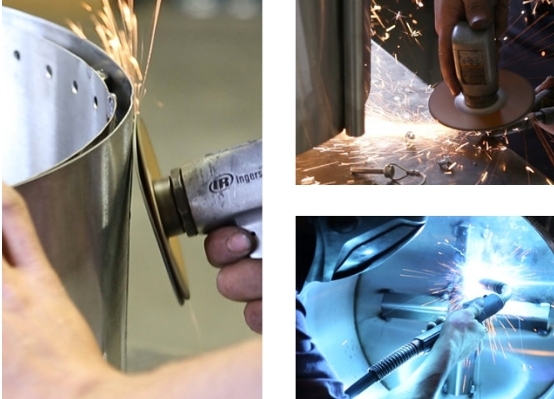 Our team of employees does everything from answering phones and emails, processing orders, purchasing materials, cutting & bending the steel, welding products together, making final quality checks, to packing and shipping the products out. If there is any issue at any point in the process, our entire team is on site at the same location to solve the issue and improve the process. 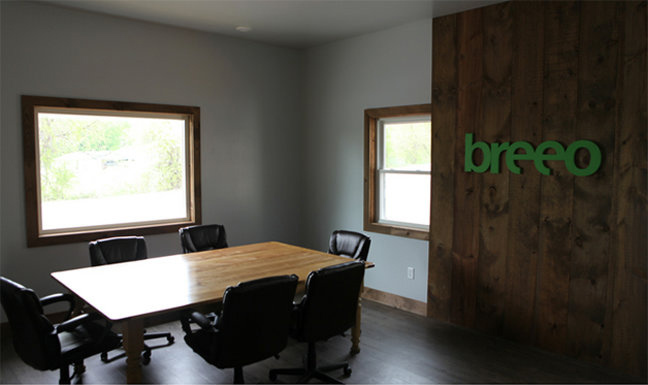 Breeo is a LEAN Manufacturer and we pride ourselves on product quality, short lead times and excellent customer service. Breeo produces video content focusing entirely on the campfire lifestyle, which you can view here at BreeoTV. 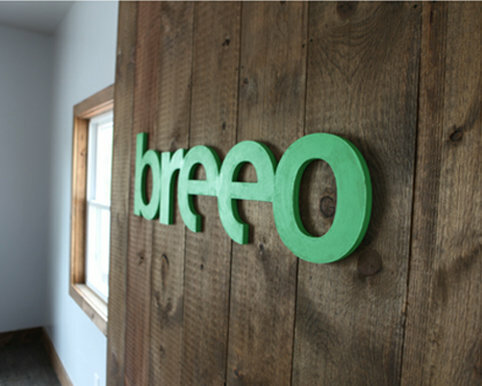 Our passion here at Breeo is to create a smokeless experience for our customers. We strive to continue creating a new and innovative campfire experience through which those around us will be inspired to spend more time together in the great outdoors. We want to elevate and innovate the conversation around the campfire, and we’d love to have you join us in this effort!